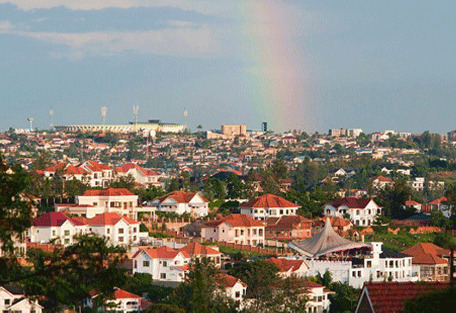 Kigali, with population of approximately 1 million, is the capital and largest city of Rwanda. 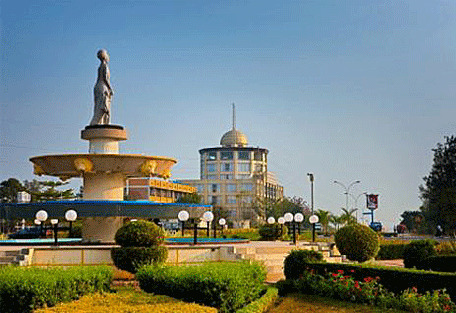 It is located at the geographic centre of this small country and represents the economic, cultural, and transport hub of Rwanda since independence in 1962. The city is built in hilly country, sprawling across about four ridges and valleys. The tops of the ridges have an average elevation of 1 600m, while the valleys are around 1 300 m. The highest of these is Mt. Kigali, with an elevation of 1 850m above sea level. The tragedy of the Rwandan genocide that occurred here in 1994 gives the city a sombre history; however, the wreckage of the past has been recovered and in honour of the lives lost during this cultural battle, is the Kigali Genocide Memorial Centre, which is located in Kigali alongside many other museums. 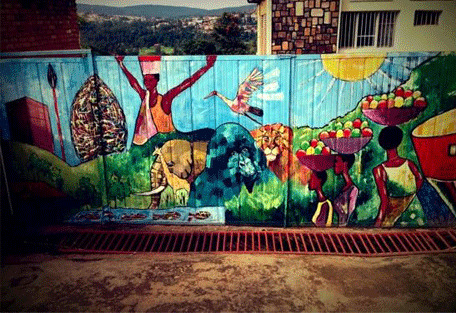 A visit to Kigali will uncover a warmth of welcoming people who are embracing their country’s new-found stability and there are a variety of activities on offer that introduce visitors to the cultural richness of the country. Museums and memorials in Kigali hold historical value, honouring the lives lost during the tragic genocide of 1994. By any standards Kigali is an excellent city in which to dine. A combination of Belgium culinary influence, plenty of cows, plenty of freshwater fish, and plenty of fresh vegetables equates to some of the best eating in the region. If in search of an African Market, have a look at the Kimironko market, the Gakinjiro market or the Nyabugogo market, which is the largest. Ideally located on one of Kigali's most charming boulevards, the five-star Kigali Serena Hotel is built around a polished granite atrium, which showcases the very best of Rwandese cultural art. The hotel is in central Kigali, just 10km from Kigali International Airport. Conveniently located in Kimihurura-Rugando, Lemigo Hotel just 10 minutes drive from Kigali International Airport. Set in a tranquil location within Kigali’s business district, the hotel is distinguished by design innovations and the latest lifestyle trends. Famous for its role in the story of Hotel Rwanda, this is a four-star international hotel with 112 rooms, set in large gardens in downtown Kigali. Its position in the city centre means it is a good base from which tourists can explore, and is maintained at a standard preferred by business clientele. 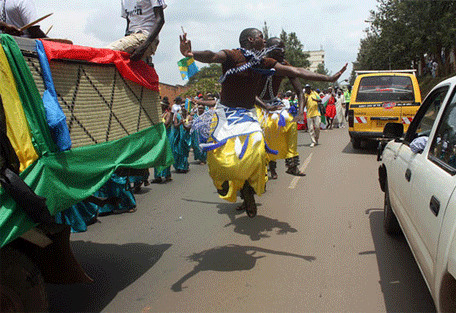 The Muslim quarter of Kigali introduces the city's most multi-cultural suburb. The sights, sounds and smells of urban Rwanda. Visitors will be guided through homes, exposed to the Arab influences, the market, the West African tailors, hair salons and more. Local hosts invite guests to one of their homes, where they teach lessons in how to cook a Rwandan meal. 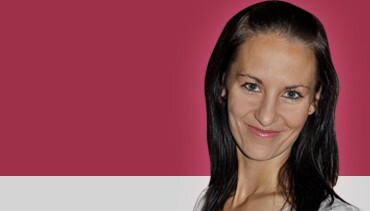 lshyo Arts Centre, a successful non-profit organisation operating locally and internationally, brings musicians, dancers, actors, and other artists together to make culture available to everyone by developing and supporting innovative artists, projects and training programmes. There are a number of other excellent places to view and purchase traditional and modern artwork. 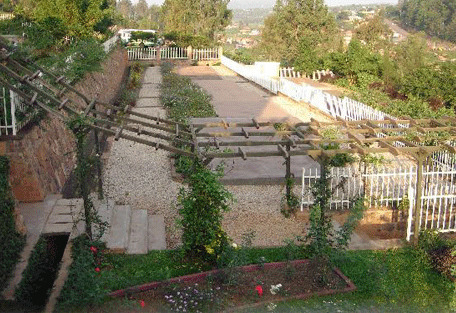 The Kigali Genocide Memorial Centre opened in April 2004 on the 10th anniversary of the genocides. Over 250,000 people are buried here, and there is a truly touching museum. 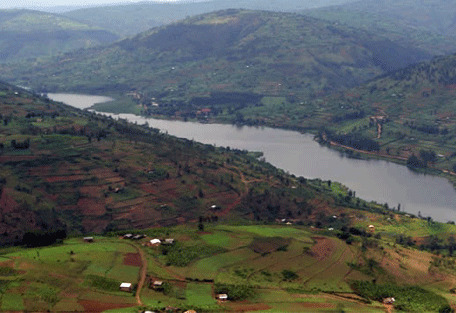 The country of Rwanda is at a high elevation level, the lowest lying areas estimated at about 900m above sea level. The mountainous topography, particularly in the gorilla trekking areas, means that the altitude can reach up to 3000m. The elevation, combined with Rwanda’s proximity to the equator allows the country to experience quite a tropical climate with temperatures remaining fairly constant throughout the year. Average temperatures are at mid to low 20s (degrees Celsius). 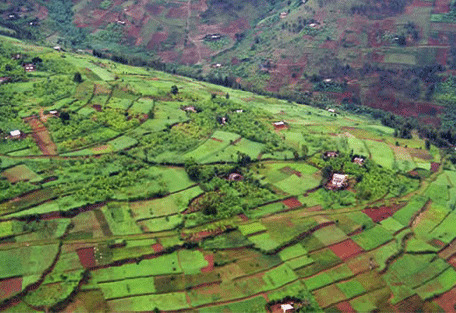 Rainfall defines the seasons in Rwanda. There is a ‘long rainy season’ that lasts from March until May, during which time the rain is heavy and persistent. June to September brings the ‘long dry season’, which maintains some cloud cover and might bring rare, light showers. The short rains follow in October and November before a short dry spell returns from December to February. 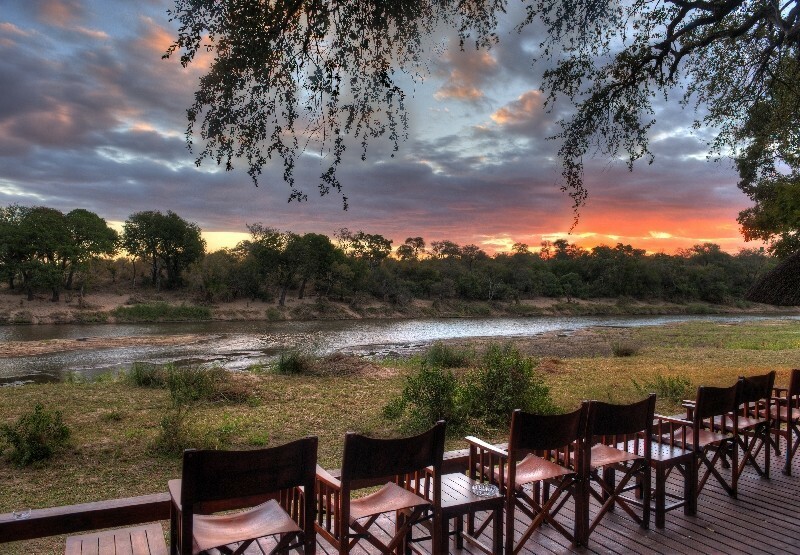 The best time for a gorilla trekking safari is in the dry seasons when the hiking conditions are ideal. 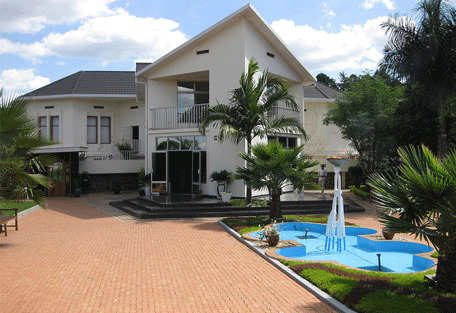 Hotel des Mille Collines is a four-star international hotel with 112 rooms, set in large gardens in downtown Kigali. During the 1994 genocide, the hotel sheltered over 1000 Tutsi refugees from the Hutu militia; an episode that was brought to the attention of the world in the movie Hotel Rwanda, which was filmed in South Africa. Ideally located on one of Kigali's most charming boulevards, the five-star Kigali Serena Hotel is built around a polished granite atrium, which showcases the very best of Rwandese cultural art. The hotel is in central Kigali, just 10 kilometres from Kigali International Airport. Set in a tranquil location within Kigali’s business district, Lemigo Hotel is distinguished by design innovations and the latest lifestyle trends combined with tailored work experiences. 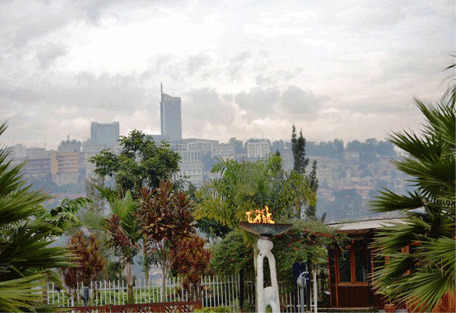 All Rwanda safaris begin in the capital city, Kigali. The Kigali International Airport is the only airport that receives flights from South Africa (OR Tambo Airport, Johannesburg), while Kamembe International Airport in Rwanda’s Western Province only receives flights from Uganda, Tanzania and the DRC. 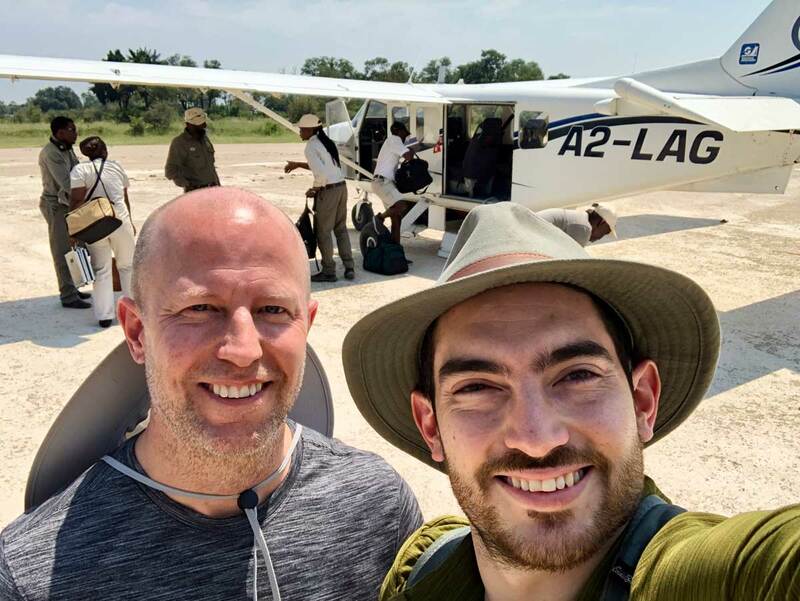 The safari locations within the country can be reached via light air transfers from Kigali landing at local airstrips. 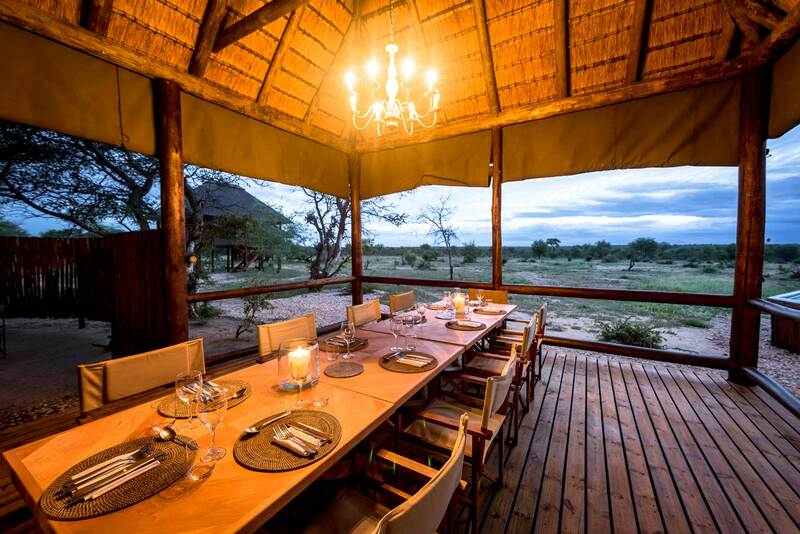 Sun Safaris will arrange flights for their guests from OR Tambo to Kigali, or guests will fly to Nairobi, Kenya, and then to Kigali depending on prior arrangements. 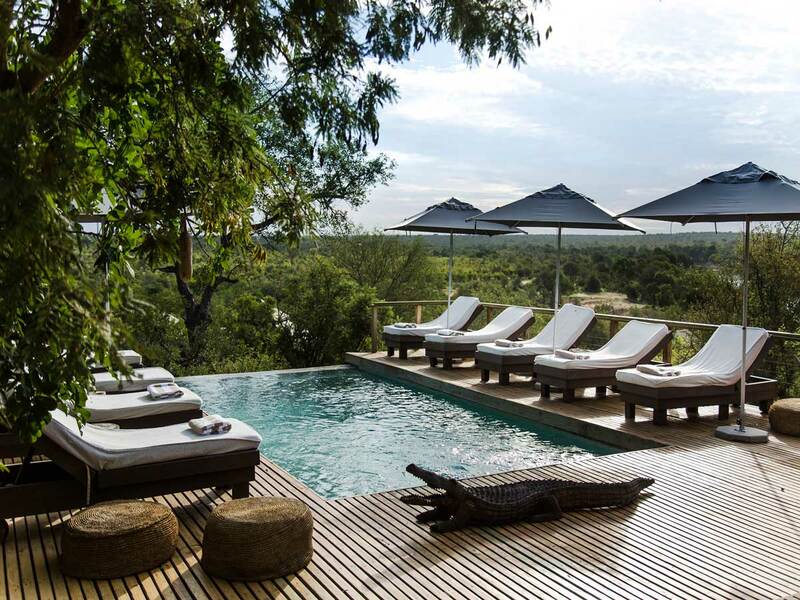 Guests will spend a night at a hotel in Kigali before catching a scheduled flight to their safari destination. 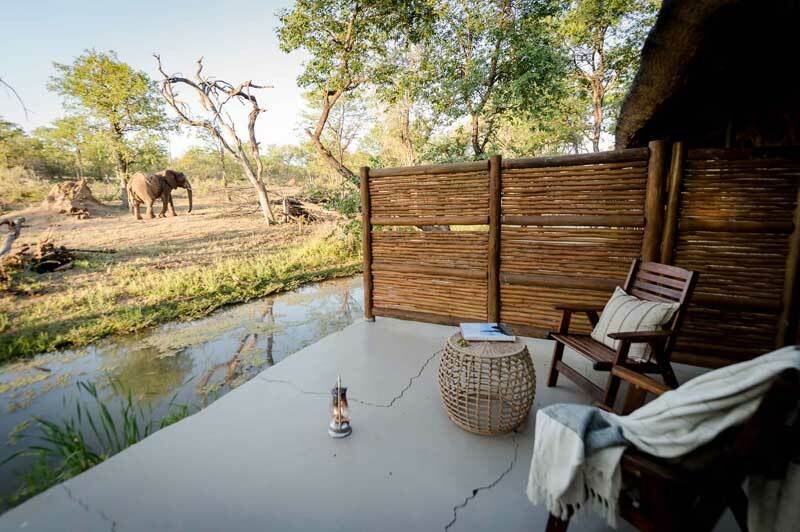 Once having arrived at the local airstrip, guests will connect with a road transfer to their booked accommodation.